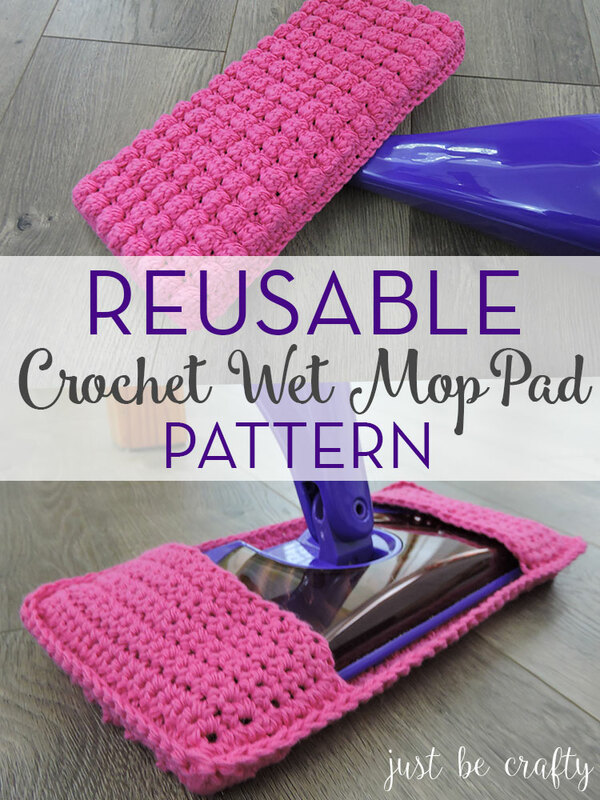 Pattern Round-up: 6 Free Crochet Patterns To Get You Ready For Spring Cleaning! If you checked out my last post, you might know that I have started the spring cleaning process at my house. Every year spring cleaning always sounds like a great idea to me in theory, but actually carving out time on my sacred weekend to purge and clean is a completely different story. 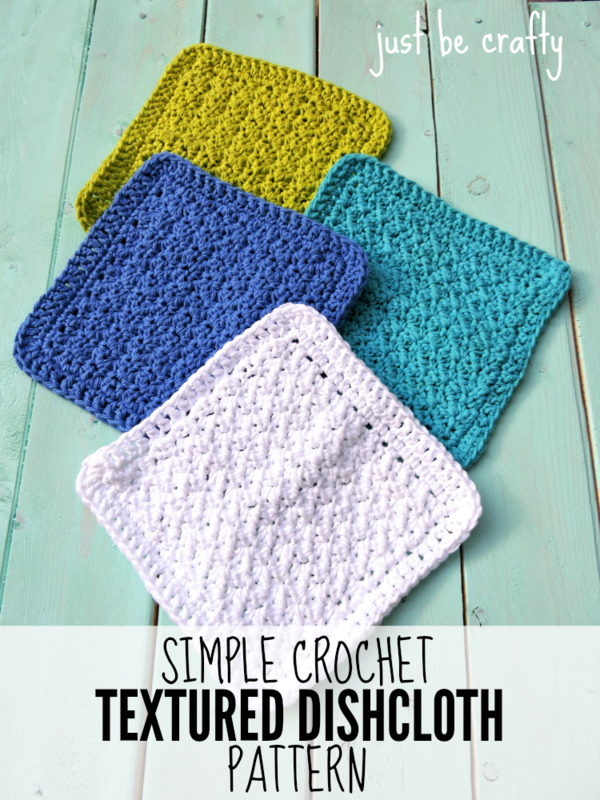 If you’re like me and need a little motivation, these 6 brightly colored free crochet patterns can help do the trick! 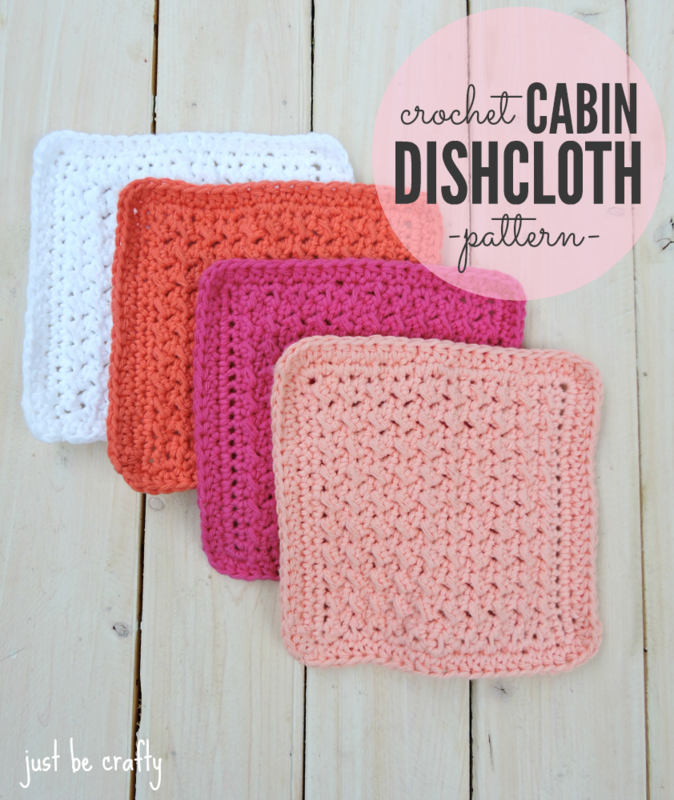 Whip up a few of these dishcloths and you will be bouncing off the walls ready put them to good use! Well maybe not bouncing off the walls, but a little more motivated to get the job done :). 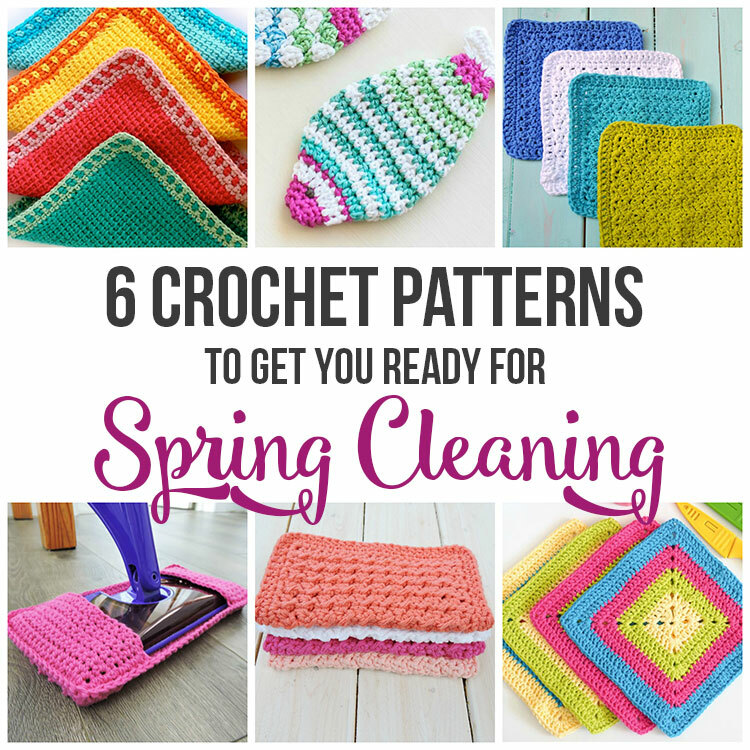 6 Free Crochet Patterns To Get You Ready For Spring Cleaning! i JUST SIGNED UP FOR THIS BOX LAST NIGHT. Hi Penny! 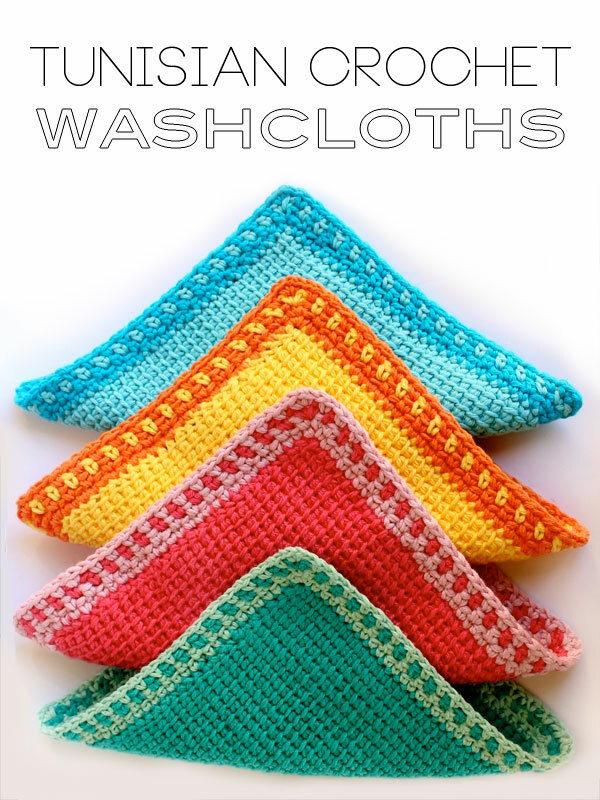 You can find the free patterns by clicking on the links above the photos. If you signed up for my blog subscription then you will be notified in your email inbox every time I share a new pattern. Thanks! Do I get a different box?